If you consider the entire course as a period of preparation before the final exam, the chances are high that you will pass your tests with flying colors. On the other hand, if your course takes months and even the whole year, it is hard to remember all material and maintain connection among lectures, homework assignments and papers written. 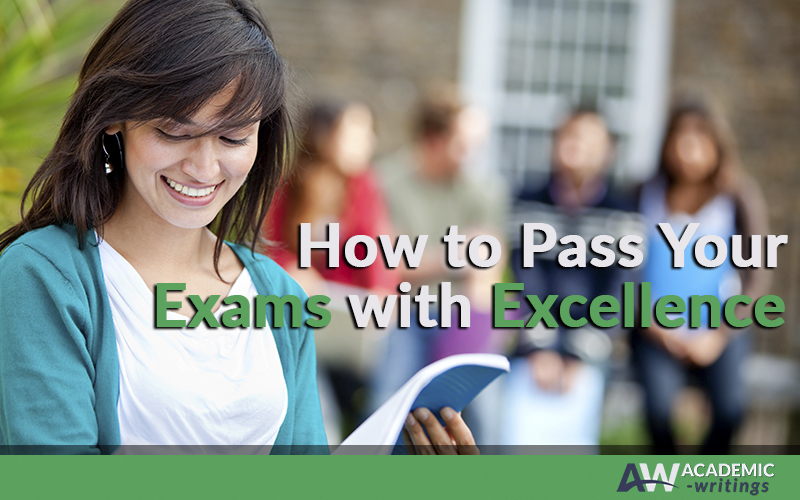 These strategies will help you to become an organized student who always succeeds in the final tests. Check your syllabus or course overview to know what exactly will be estimated during the exams. Concentrate on the topic that you should cover during your course and devote all your free time to studying it each day. If you learn how to control your time, you will experience less stress when studying and manage the workload effectively. If you cannot control your time, buy a study planner and record all the assignments you need to complete on a daily basis. It is easy to identify your learning style by taking a test that will define you as an auditory, visual or kinesthetic learner. After finding out more about yourself, you will be able to take more advantage of the time invested in studying. Write down all disciplines you have and decide how much time you need to study each of them. Make corresponding notes in your study schedule. Add up to your understanding of a lecture by completing the list of the required reading. Remember that reading contributes a lot to your academic success. Devote time to taking notes during every lecture. You may also develop different note-taking techniques to write down large volumes of information. Go to classes regularly, participate in discussions, and be an active learner. Such an approach will help you to remember all course material easily. Use different applications to create the mind maps that will help you to organize visual information and learn it without any difficulties. This is vital if you are a person who gets distracted easily. Use different strategies to make yourself focused on studying and take more advantage of the study time. If you want to store a lot of information in your mind before your exam, it is essential to know some memory techniques. Understand how your memory works using various tests and make the best use of it. Being successful in the final tests requires a large scope of skills. Start improving them today and you will get more chances to do well in exams in the future.